Best used Jeep Wrangler Review - 2007-2018 | What Car? 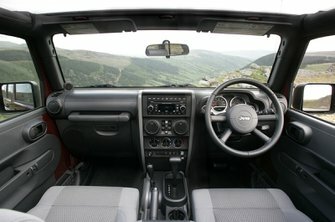 What alternatives should I consider to a used Jeep Wrangler 4x4? If all you need is something small, reliable and good in a field, then the lightweight Suzuki Jimny should fit the bill. It’ll be no more uncomfortable than a Wrangler on road, although that’s not saying very much. Comfort isn’t something the Land Rover Defender provides either, or performance or any of the electronic gadgets that top-spec Wranglers have. 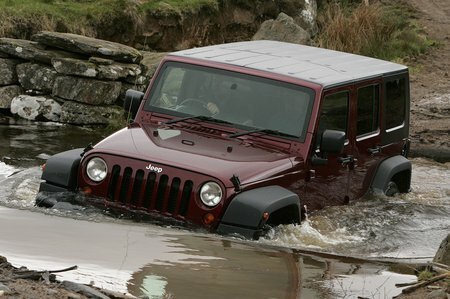 But it is a match for the Jeep in terms of what it can do away from public roads. In fact, come to think of it, it’s just as unrefined on the road, too. Distinctive looks and a go anywhere ability has won the Wrangler many fans, but it’s too compromised on road to be an everyday vehicle.